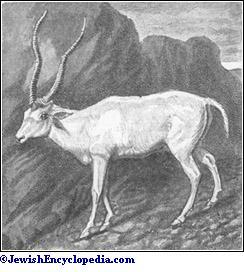 One of a variety of ruminants resembling the deer in many respects. 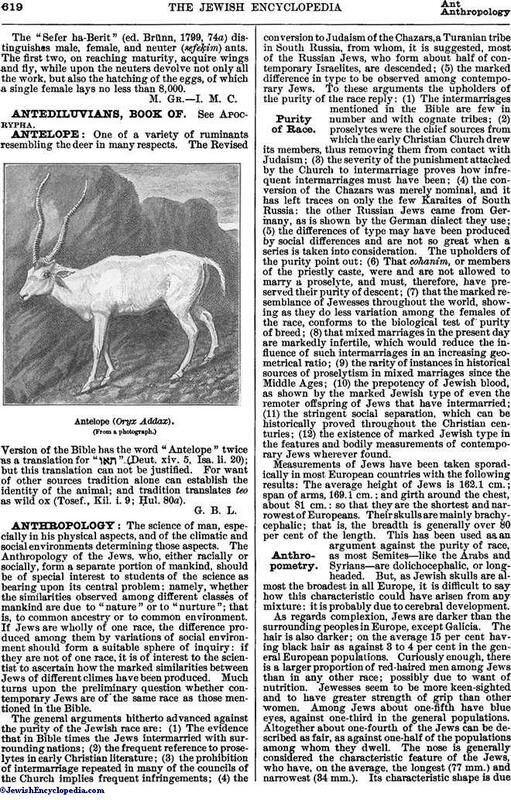 The Revised Version of the Bible has the word "Antelope" twice as a translation for " " (Deut. xiv. 5, Isa. li. 20); but this translation can not be justified. For want of other sources tradition alone can establish the identity of the animal; and tradition translates teo as wild ox (Tosef., Kil. i. 9; Ḥul. 80a).